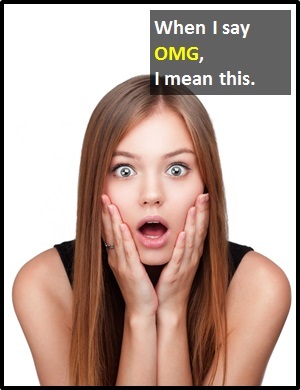 OMG | What Does OMG Mean? OMG means "Oh My God! ".